Web design and development Company Nagpur|Pune|Mumbai|India, ALIF IT Solutions Pvt Ltd.
We are working for all kinds of organization small, medium and large. Even we work for the small job as per your customization needs. 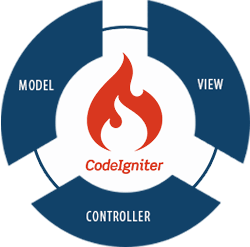 So, either you are looking forward for whole CodeIgniter development solution or some of part of development we are the right platform for your all business needs. We bring advanced features to deliver a tailor-made custom e-commerce solution for your online enterprise. We build corporate applications that take your enterprise on the digital route. Why Alif It Solution pvt. ltd.for Ionic Framework Development? We take pride in having delivered innovative CI solutions to hundreds of clients across diverse industry verticals. 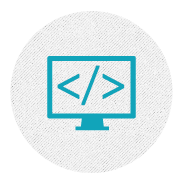 Our team of certified developers holds extensive experience and expertise in CI design and development. Our experts are available round the clock for constant communication with the client. We cater economy with quality, as we bring solutions that easily fit the pocket.